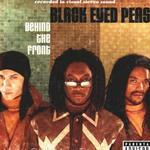 The Black Eyed Peas are an American hip hop group, formed in Los Angeles, California, in 1995. 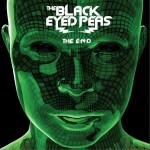 The group is composed of rapper and multi-instrumentalist will.i.am, rappers apl.de.ap and Taboo, and singer-rapperFergie. 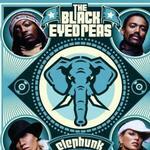 Since the release of their third album, Elephunk, in 2003, the group has sold an estimated 56 million records worldwide. The group scored their first worldwide hit with "Where Is the Love?" 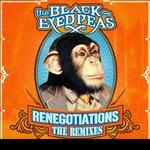 in 2003, which topped over ten charts worldwide. Another single was the European hit "Shut Up". Their next album, Monkey Business was also a worldwide hit, certified 4× Platinum in the U.S., and spawning two hit singles, "My Humps" and "Don't Phunk with My Heart". In 2009, the group became one of only 11 artists to have ever simultaneously held the No.1 and No.2 spots on the Billboard Hot 100, with their singles "Boom Boom Pow" and "I Gotta Feeling", with the next single "Meet Me Halfway" achieving similar success, from the album The E.N.D. 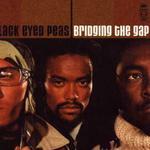 Combined, these three singles also topped the chart for an unprecedented 30 consecutive weeks in 2009. The album later produced a third Hot 100 number-one placement with "Imma Be", making the group one of few to ever place three number one singles on the chart from the same album before being followed with "Rock That Body" which managed to peak in the Top 10 of Hot 100. "I Gotta Feeling" has become the first single to sell more than 1 million downloads in the United Kingdom.